Our Women's Bible Study meets every Thursday from 10-11am in Fellowship Hall at Grace. We are currently reading and discussing the lessons for the upcoming Sunday from the Old Testament, Epistle and Gospel. Our study and discussion guides come from Concordia Publishing House. 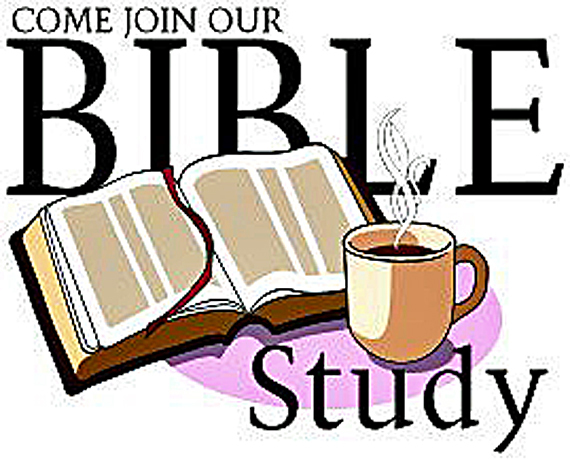 We would love to have you join us on a Thursday morning for discussion and time in God's Word.